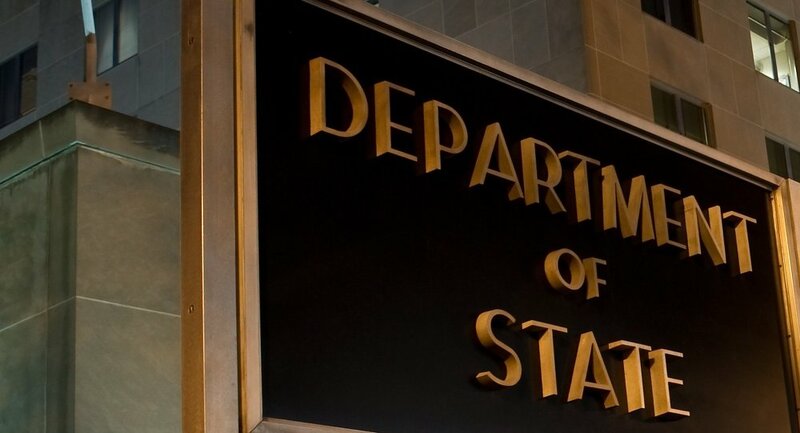 This was confirmed by Brian Hook, the US special representative for Iran, who also said the State Department would "redraw" the maps and publish them "as soon as they are ready", The Times of Israel reports. U.S. to Redraw Maps to Show Golan Heights as Part of Israel — https://t.co/DzUE4q5Df4 Trump administration says it will update U.S. government maps to reflect President Donald Trump's decision to recognize Israel's sovereignty over the Golan Heights. — Matzav_news (@MatzavN) 29 марта 2019 г. — jim@njslea (@njslea) 28 марта 2019 г. At the time of publication, the US State Department world map, which is said to be updated on a "daily basis," still shows the Golan Heights as part of Syria. The CIA Factbook map of Israel, published on the Library of Congress website, is also yet to be updated. Israel captured the Golan Heights during the 1967 Six-Day War, officially annexing the area in 1981. The US did not officially recognise the annexation at the time but turned a blind eye to the move. On Monday, Trump signed a presidential proclamation unilaterally recognising the contested territory as a part of Israel, sparking condemnation from the UN, and from the Security Council in particular. At a Security Council session Wednesday, most speakers denounced the move, pointing towards a UN resolution that called the Israeli annexation of the region "null and void and without international legal effect."